Language forms the imprint of our neural pathways in the carbon of our makeup. It is the power that reminds us chance and chaos only appear to be in control. The poets calling is to reach the place when the words only bare a family resemblance to each other. To find in each word, its own throbbing core, linked to all cores. The seed of an evolution of the human mind. In Poem , Jos Roy (via the translation by Blandine Longre) we are drawn back to the focus of our carbon based selves. What is the wall made of, what are all our walls made of? The carbon base matter that underlies all things, and the wall rises in tiers. We are taken on a short journey of the heart and nature of things, framed by the essence of word dissemination that takes us from the carbon base at the carcass of our cells to the stars above us. Walls and all around us rise up out of the knots at our base. The knots of our carbon base. We are alone and not alone. We are connected and not connected. 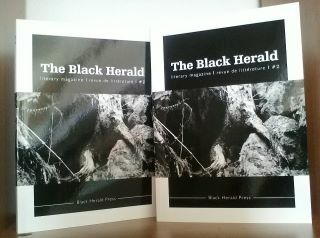 This begins the next journey through The Black Herald#2 that questions the nature of the self as an earth based being. Dans les plis di corps by Khun San is only in the French – My school girl French couldn’t quite match it. This is a pleasure I have awaiting me when I have completed all my French ‘homework’. In It’s Forbidden to speak to the pilot, Michael Lee Rattigan offers us a translation of Cesar Vallejo’s Se prohibe hablar at pilioto, Vallejo’s manifesto originally published in Favorables-Paris-Poema (a short-lived magazine co-edited by Vallejo). While Vallejo has some complaints about the avant guards trend to shock at all cost, he does use some of these tactics in It’s forbidden to speak to the pilot. Despite its obscurity and its attack on the establishment, the manifesto is a serious work because of its call to the poet to get back to his roots. Creators of images, give the word back to man. Creators of metaphors, don’t forget that distances are triple announced. Contrivers of loveliness, see how water flows by itself, without need of sluices; water, that’s water which flows, but not to make us lovely. Contrivers of limits, you can see from afar that you’ve never died in your life. 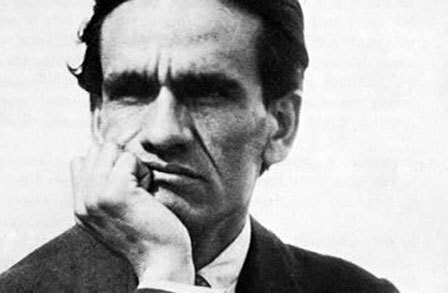 In his book César Vallejo: The Dialectics of Poetry and Silence, Jean Franco suggests Vallejo uses words like ‘maker’ and ‘forger’ instead of ‘creator’ to demystify poetry, claiming it is produced as the workman produces things. Poetry is produced as a worker will produce, not as if called forth by a prophet or a seer. Michael Lee Rattigan, in another time, translates Vallejo back to ‘creator’, at once elevating the poet to the role of Seer. But this is to give weight to an already potent call. While ‘maker’ removes the prophetic power of the poet, ‘creator’ exhorts the poet not to think to highly of themselves. While ‘maker’ implies a ‘normal’ act, ‘creator’ implies the greatness in the act cannot surpass the beauty of being accessable to the common man. The word meanings are given a chance to swell to another dimension in their carbon pulse. Just as Jos Roy told us the stars, beasts and leaf matter are all the same, Vellejo tells us art creation can never be elevated above those who read it. ‘Creation also implies a connection with our greater selves that the ‘creative workshops’ – surely the furthest extent one can take the concept of writing as a workman produces things – can’t begin to touch. You can’t teach ‘creation’. That exists only in your god-self. It can’t be solicited through classrooms as a student. 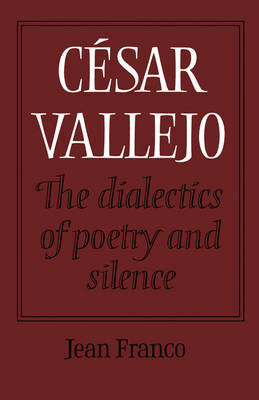 Here Vallejo turns the disclaimer around by making yet another call to the enormity of the essence of poetry. He doesn’t need to remain or endure. This is the poets cry for the words and a claim to their carbon based essential connection to ourselves. 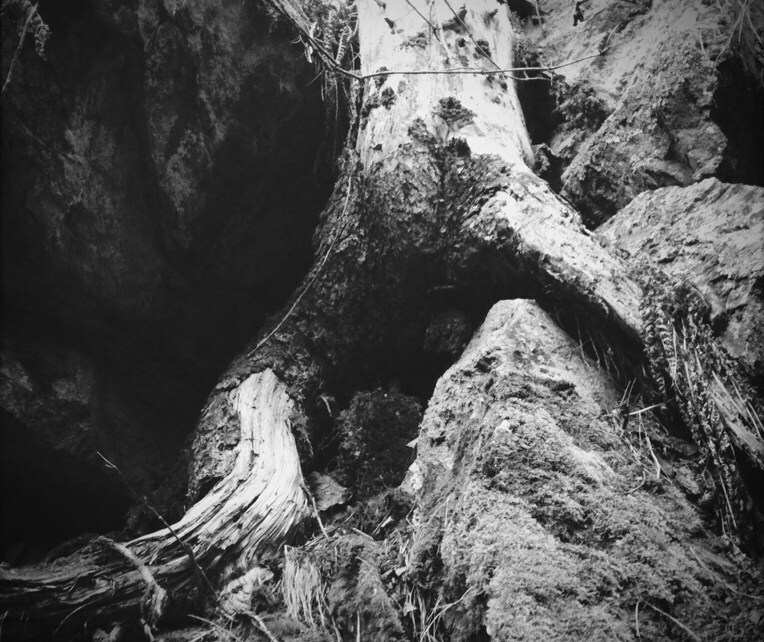 In the final call to carbon, Andrew Fentham’s Seep, translated into the french by Anne-Sylvie Homassel is a slippery remainder of the futility of all that connects us, as well as the power of all that connects us. Seep is the leech’s friend, dressed or bandaged. that he and all he knows is porous. 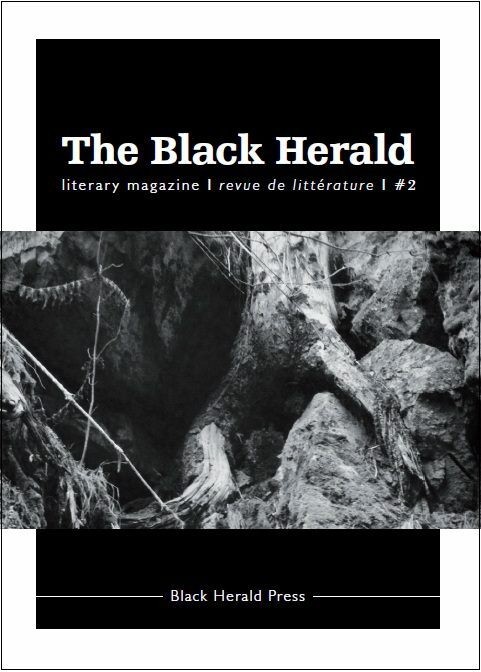 And another poem by Jos Roy, which appears in this issue of the BH – with the English translation online only! It’s my pleasure Blandine – its SUCH a stunning magazine! Did you obtain any indited that the employers, GM and Ford, existed ellwood unresistant for the health problems of their employee. got it all at your fingertips. you are an Online Getting Married Planner ellwood or the bride to be.